Throughout this series of blogs we aim to delve deeper into the more technical side of photography. A camera’s settings can be used in multiple combinations to create different effects and overcome the limitations of the camera itself. In the studio we constantly work on new and improved methods and styles to create beautiful food photography. 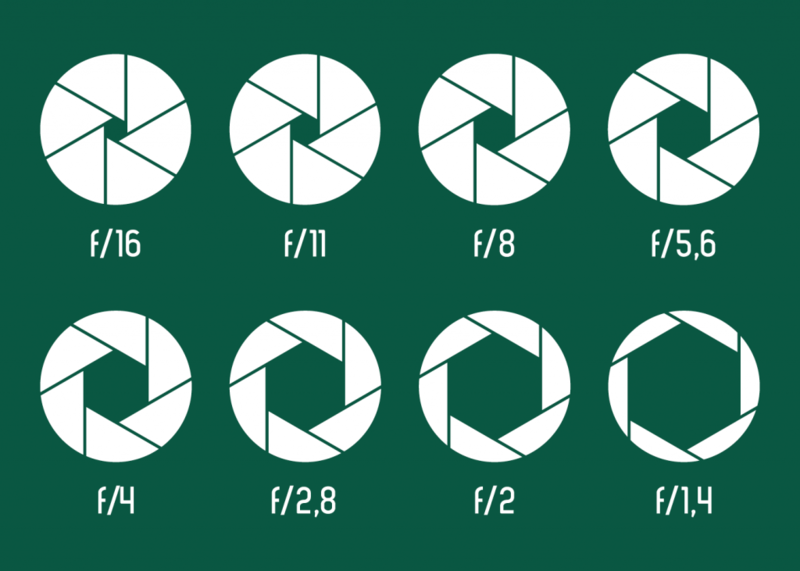 Aperture is a measure of how open or closed the lens internal blades are. A wider aperture (or lower f-number) means more light will be let in by the lens, simply because the opening is larger. A narrower aperture (or higher f-number) allows less light to reach the sensor. In every picture there is a certain area of your image, in front of and behind the subject that will appear in focus. This is called the depth of field. Narrower apertures (higher f-numbers) provide a greater depth of field, allowing more of the image to be in focus. 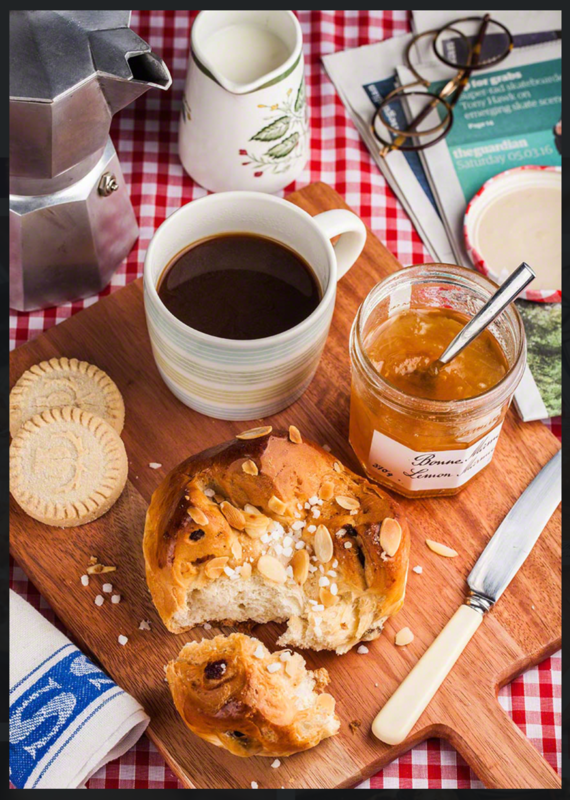 This is highlighted in the image below where the whole breakfast scene appears sharp and in focus. Wider apertures (lower f-numbers) create a narrow depth of field, which can help isolate a subject. 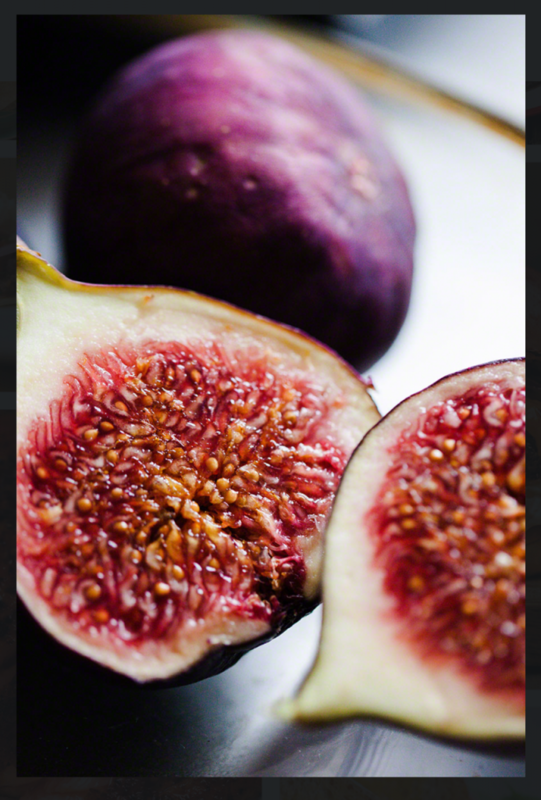 This is demonstrated in this photograph of a fig, which allows the viewer to carefully study the intricate details of the seeds without getting distracted by anything happening in the background. When we are thinking about what Aperture to use, we also have to take into account the other two elements of the exposure triangle, as these all combine to play an important role in the final image. Keep your eyes peeled for our next blog on Shutter Speed and, in the meantime, if you have any questions or thoughts, we would love to hear them in the comments below.